Yes, it’s Christmas coming, knocking at the door. Feeling excited about it from now. Are you preparing to visit somewhere in this Christmas 2018? What about Europe? If you are thinking about traveling Europe, I think it’s the best decision ever. But don’t know about the place? Okay, not to worry. I am here with the details. 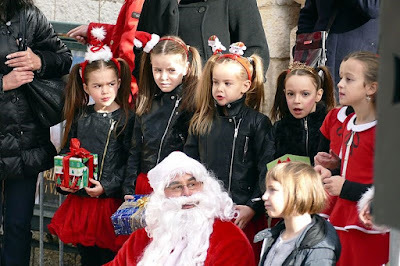 Christmas is celebrated all over the Europe. All the countries celebrate it with their own culture and get a marvelous and wonderful look. 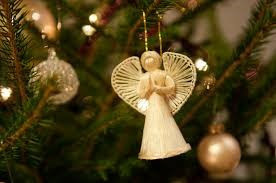 During the feast, the main celebration of the Christmas Eve, when people attend the Midnight Mass and have a heart-warming meal with their families and friends. 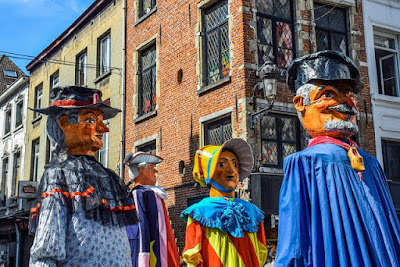 Celebrations in Amsterdam start a month ago in November. 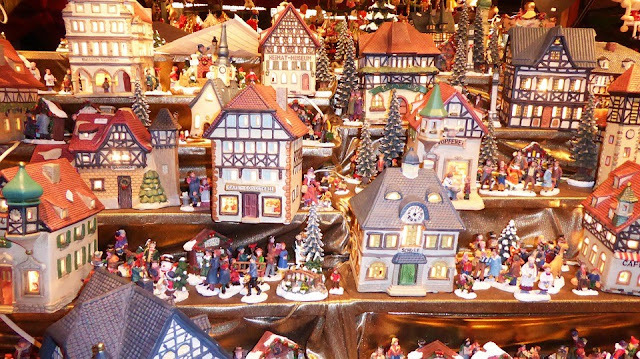 The main gathering place of the Museum Square that transforms into a magical Christmas village where one can enjoy to the fullest at some of the best Christmas markets. They used to enjoy from a joyous Ferris Wheel ride to the endless food, music, drinks and dance parties. 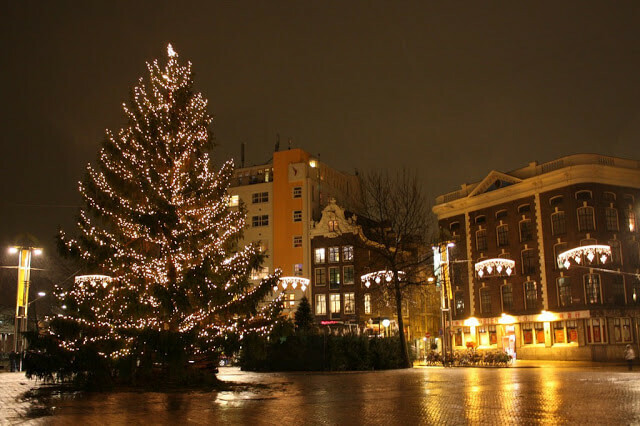 No doubt, Amsterdam is one of the best places to spend Christmas in Europe. 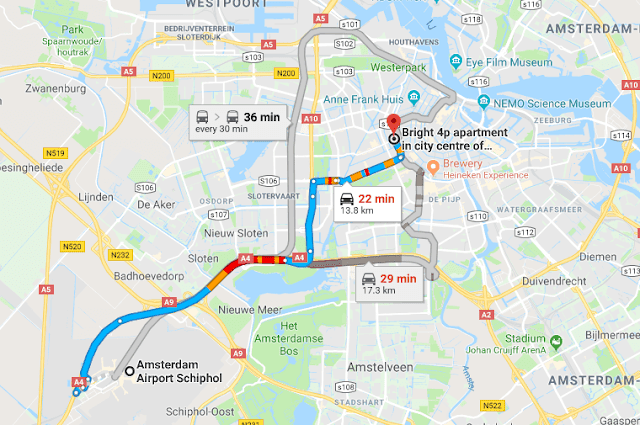 Must enjoy a special Canal Cruise. Amsterdam Winter Parade at Amsterdam RAI convention center. 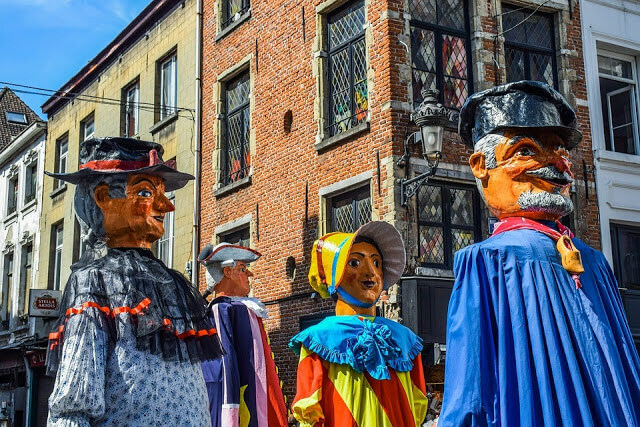 Experience the second Christmas day known as the Boxing Day in Amsterdam and more. 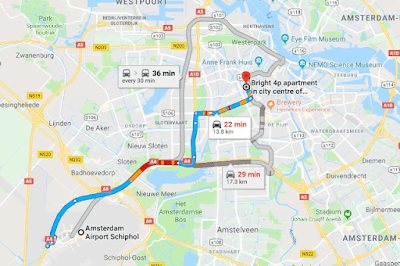 Schiphol Airport is the nearest airstrip which is 13km apart from city center. If you have train journey, then Amsterdam Central Train Station is the nearest rail way. 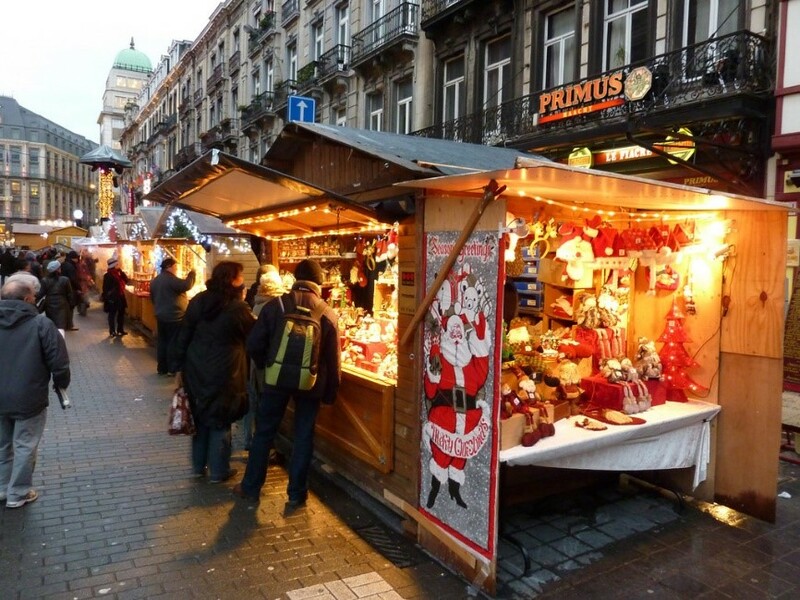 One of the biggest Christmas markets held in Brussels inside the premises of Place Flagey. 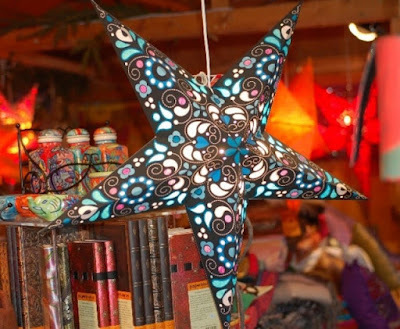 Shop of the best handicrafts products as are made by artists France, Hungary, Germany and so on. treat the sweet tooth with chocolate waffles at the Christmas markets of Place Sainte-Catherine and more. 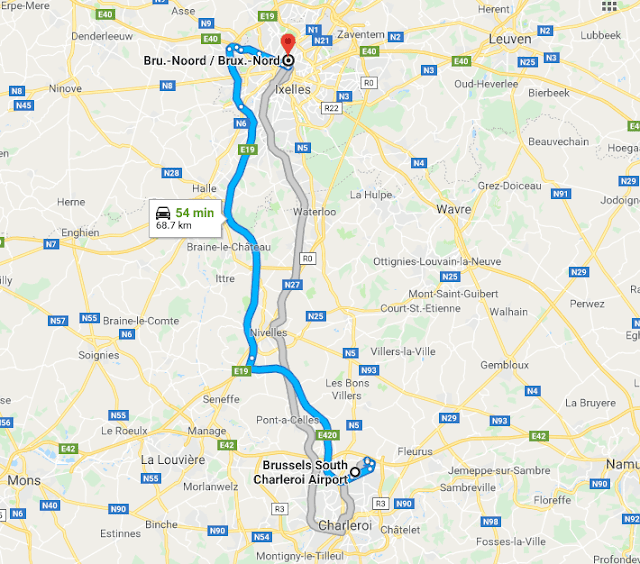 54 km from Brussels Charleroi Airport to Brussels Nord train station. This station is easily accessible because of its central location. 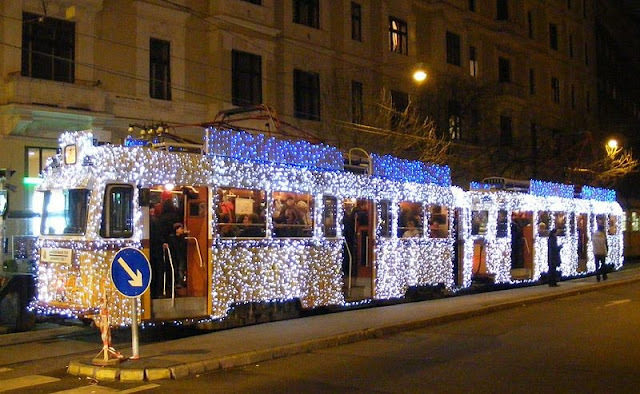 While traveling in Budapest during Christmas, you can experience from riding the lit Streetcar to skating on the ice rink at Budapest Park. 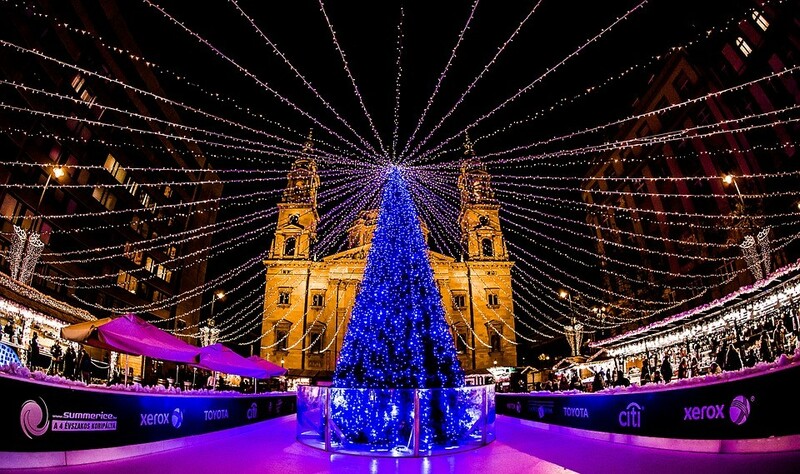 Budapest must make you confirm that it serves as one of the most fascinating and best places to enjoy Christmas in Europe. 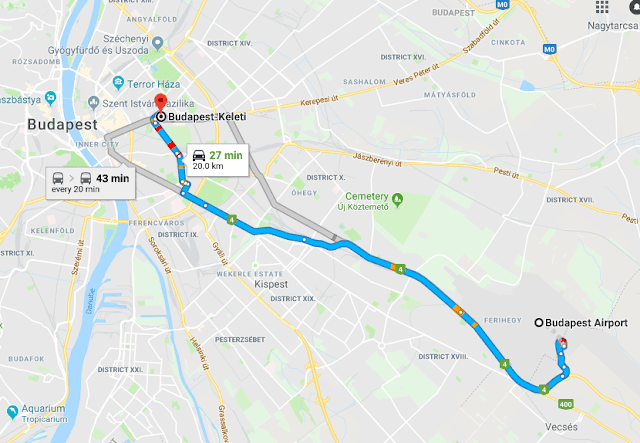 You can have grand celebrations like attending the midnight mass at the St. Stephen Basilica and be a part of the traditional, cultural and classic Hungarian Folk Show. Off course, Budapest will leave no stone unturned in providing you with its grand festival offers. 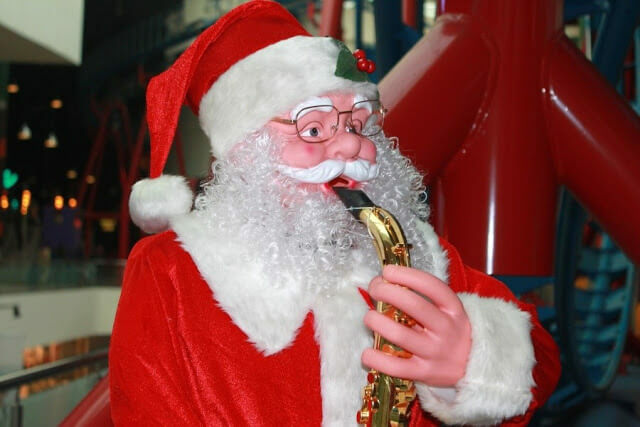 Delicious Chimney Cake at the Xmas Fair and more. 21 km from Budapest Ferenc Liszt International Airport to the Budapest Keleti Train Station which is located just 10 minutes away from the city centre. 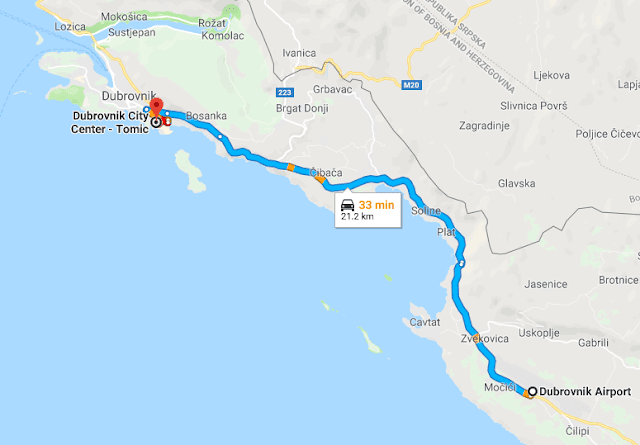 You can travel to the whole city from the centre. Copenhagen, one of the best places to spend Christmas in Europe, reflects some of the best traditional celebrations. 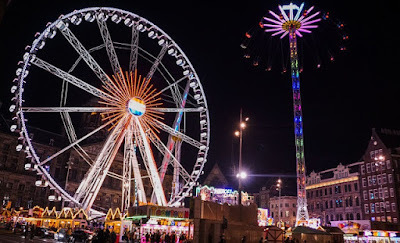 The whole city is covered by lights and other decorations and there are voluminous Christmas markets at every nook and corner of the city. Copenhagen is the required place that fulfill your demand. 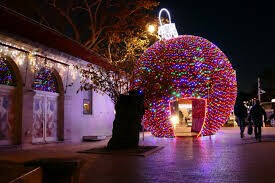 It will provide you chance to taste the best street foods, have tour in the old candy factory. 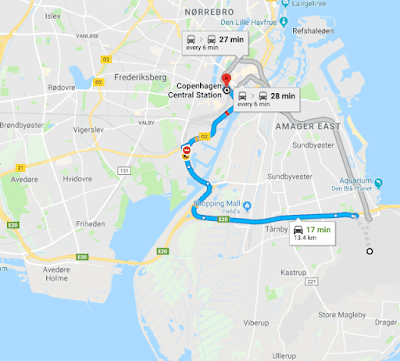 Copenhagen has a lot more than description actually. 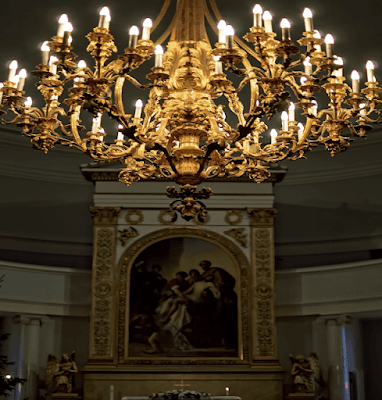 The Royal Copenhagen’s Christmas tables etc. 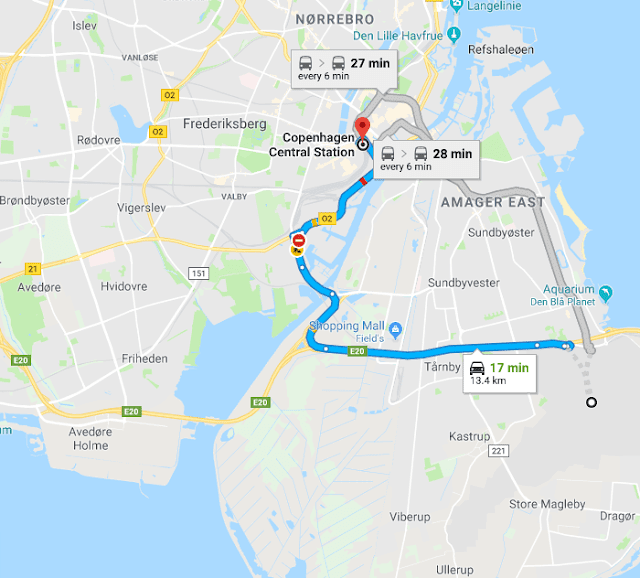 The Kastrup Airport which is just 13.8km from the nearest railhead of Copenhagen Central Station is located at a distance of 15 minutes from the city centre. 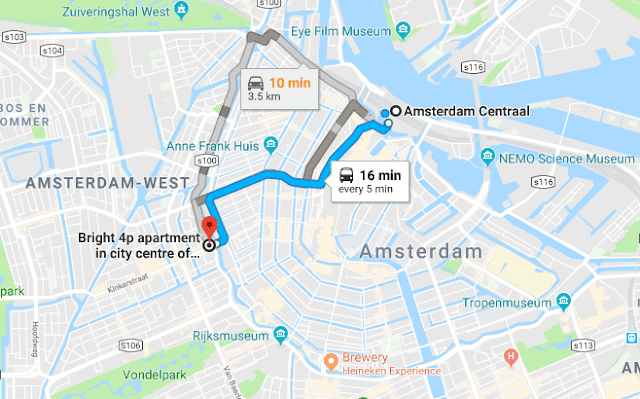 From Central Station, you can travel the whole city easily. 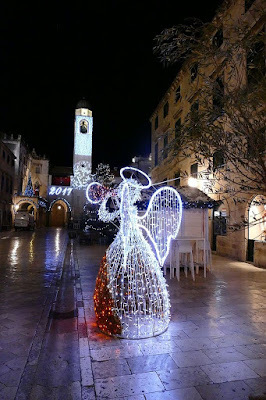 European Christmas vacation in Dubrovnik will be a fantastic decision you will make. You can enjoy the traditional Dubrovnik carols. It is one of the best places to spend Christmas in Europe. The Christmas trees on the Stradun in Dubrovnik is a great attraction. taste the Christmas cookies and more. 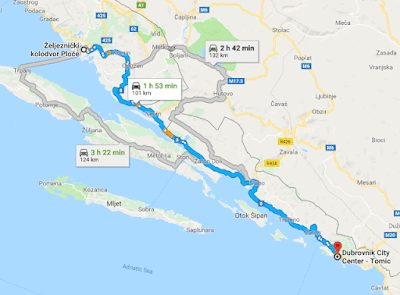 From Čilipi Airport, the Dubrovnik Airport is located at a distance of about 22 km from the city centre. 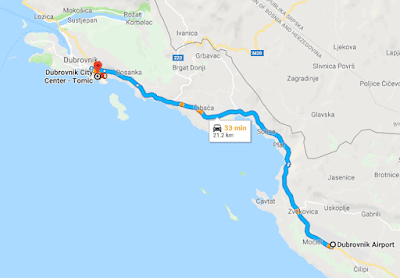 Ploce which is 101km away from city centre is the nearest rail station of Dubrovnik. In Christmas, Geneva, the peaceful city, takes the greatest look. The whole Lake Geneva is lit up using colorful lights. 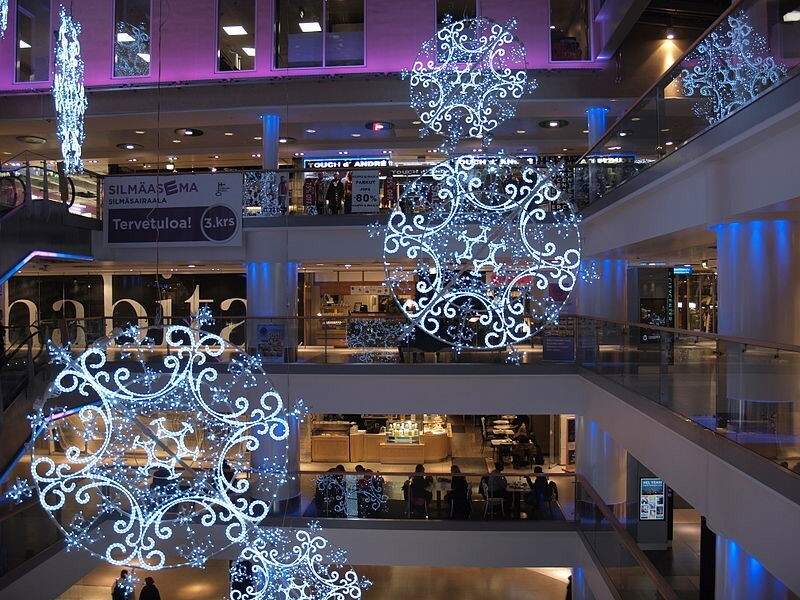 The surrounding shops, stalls also took a festive look with thousand lights that is as a part of the European Christmas traditions. 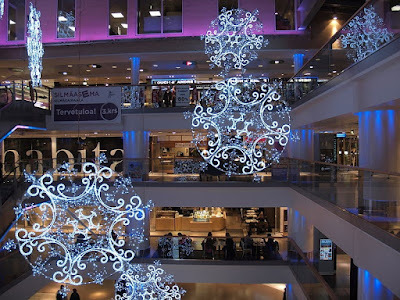 Geneva is the best place for all to travel, specially for the food lover who’re looking forward to the best places to spend Christmas in Europe this year. Geneva hosts a market full of pre-Christmas and Christmas time food exhibitors who are from all over the world. 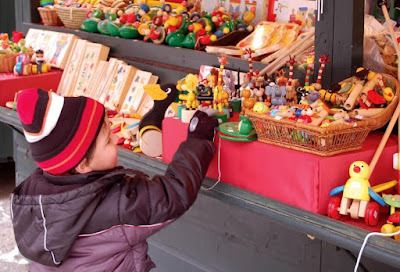 enjoy shopping at Rue du Marché and Rue de Rive and more. Geneva Airport is just 4 kms away from the city centre. 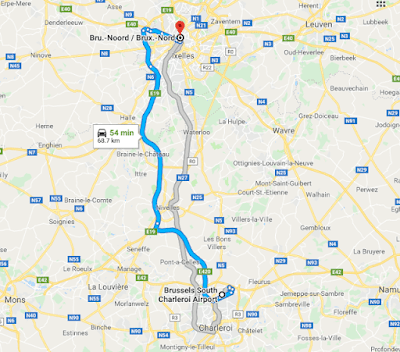 Also, the nearest railhead is that of Gare de Cornavin which enjoys a central location in the city. In most of the European countries, the Christmas markets have the fascination to attract your attention for the whole of winter season. 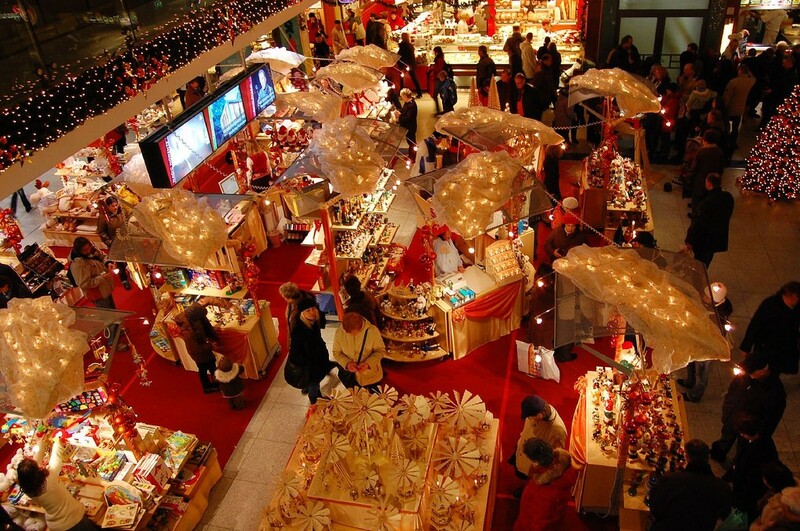 Among them the astonishing Christmas Market of Helsinki is considered to be one of the top Christmas markets in Europe. People who are interested to buy beautiful Christmas gifts, things and other things these markets will be the best place ever. 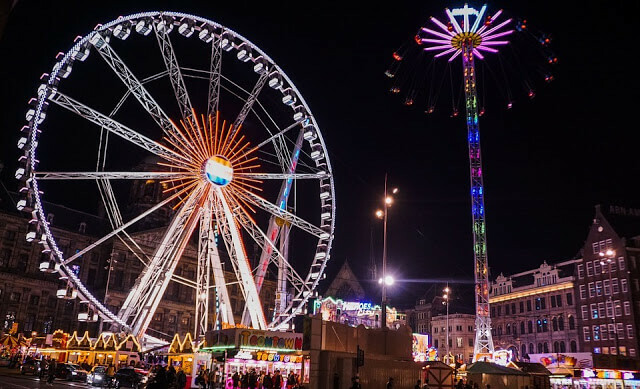 These will satisfy you and make you feel that it is the best places to spend Christmas in Europe which will offer you fun, food and the festive mood. You can spend a precious and fun time with your friends and family. a free Christmas concert and more. 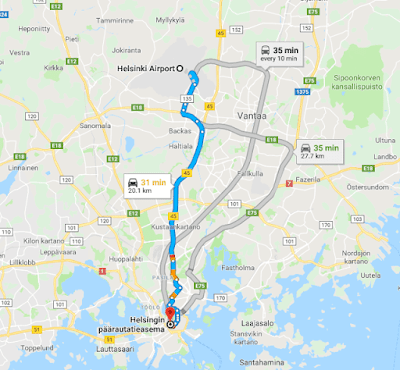 Helsinki-Vantaa Airport is the closest to the city centre located at a distance of 20 km. You will reach Helsinki railway station that enjoys a central location in the city. From the centre station you can travel anywhere. 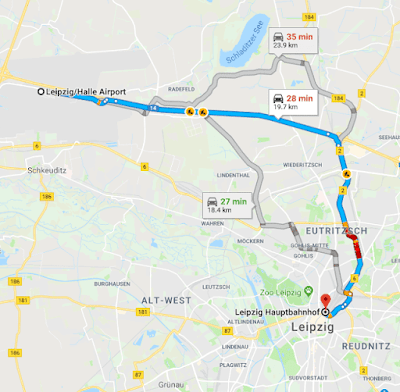 Leipzig is considered to be one of the lesser known destinations in Europe. 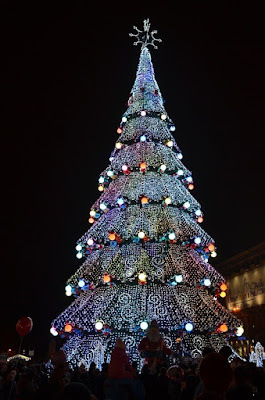 It is as an incredible, marvelous and beautiful place and one of the best places to spend Christmas in Europe. 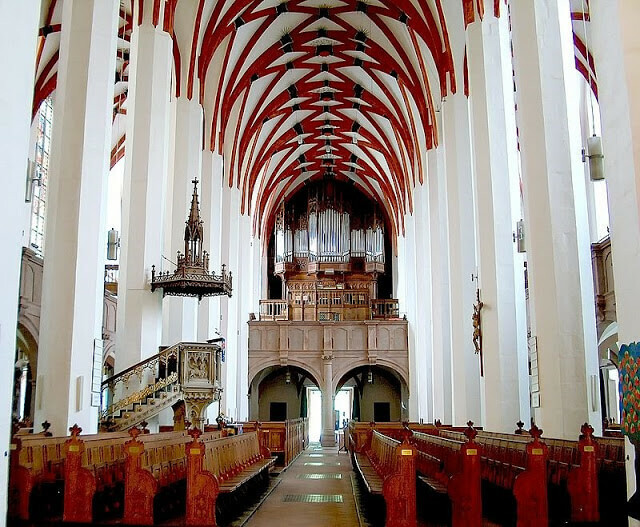 Leipzig is the second oldest city yet to be explored to its fullest potential. enjoy cross-country skiing and lot more. 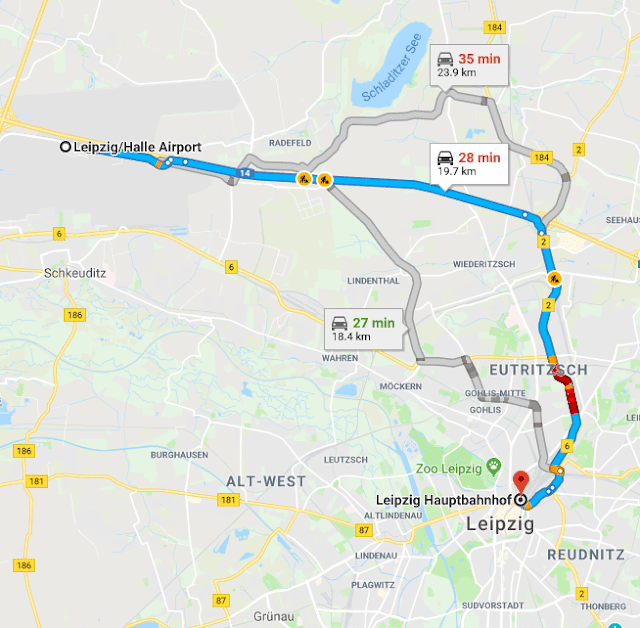 Leipzig or the Halle Airport is the nearest airport 22km away from city centre where the nearest Leipzig train station remains as the central point for traveling around the whole city. In the upcoming articles I will discuss about 14 other exclusive places where you can visit and enjoy your Christmas 2018. Fun and absolutely beautiful! This is amazing! All these places are good. But I have never visited there in christmas. Christmas in Rome is beautiful too..
Yay Christmas! Love all the lights and the markets are so fun. Thanks for this post I'll definitely put some of these on my list! 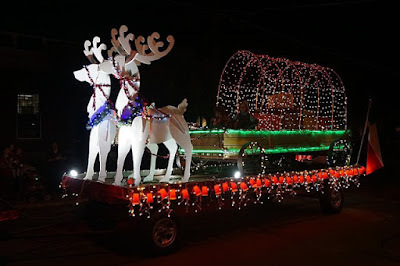 I always want to be home for the holidays, but this post might just have changed my mind! These locations look absolutely wonderful! 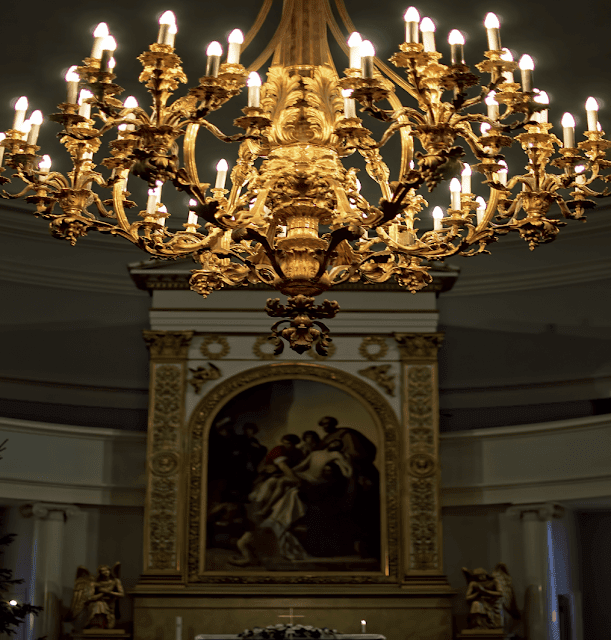 It’s beginning to look a lot like Christmas but the classic chandelier makes me wonder which Country is that? Wow... I this very fascinating. I have never see Christmas festival. I hope some day I will also enjoy this festival. Sdly, I am visiting my parents in the US for Xmas. Maybe Xmas in Europe in 2019? I will look into this for next year! These locations look amazing! !